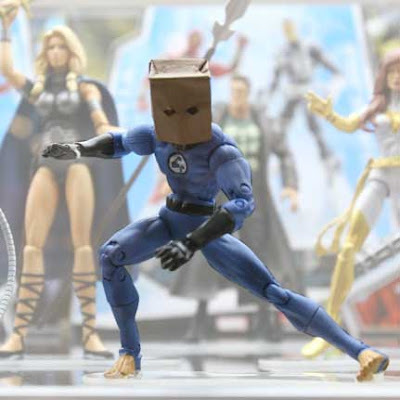 Kleefeld on Comics: The Amazing Bag-Man Action Figure???? REALLY? He appeared in ONE comic for less than half the issue! And they're making an action figure out of him? How many collectors these days have even read that story? Why? Because a lot of people who read that issue (a pivotal one in the history of Spider-Man) remember that costume! Does it have the "Kick Me" sign on back? Hmm... might we see the "symbiote" lava lamp tie-in, complete with Doom's remote control probe?